There’s little doubt that the economy is slowing down. Whether we’re heading into an actual recession remains to be seen, but it’s certain that interest rates are on the rise, spending is down and business is slower than at this time last year. For the construction and contracting industry, this could lead to tougher times ahead. As small- and medium-sized construction companies struggle to compete with bigger ones, a slowing economy is certainly a concern. It doesn’t mean the end, however. It just means that you need to take the right steps to ensure your company remains solvent and still experiences growth in tough times. Let’s take a look at how rising interest rates and a slowing economy will affect the construction industry this coming year and what you can do to stay at the top of your game. As far back as 2015, analysts predicted that rising interest rates were going to have a negative impact on the construction industry. Everyone managed to hold on through 2018, as the economy continued to boom and rates went up relatively slowly. The most recent interest rate hike in December of 2018, however, saw another quarter point increase. As rates continue to climb, spending will continue to slow. For the mortgage industry, it’s not expected to have a huge impact because inflation is not keeping pace with the rake hikes, but combined with a cooling economy, it means that less development and, consequently, less construction will go on. Even as mortgage rates remain relatively stable, fewer people are investing in new homes, which means the residential construction sector is suffering. Despite the latest rate hike having little effect on the mortgage industry, mortgage rates have gone up quite a bit since 2017. Property values have continued to go up, outstripping average incomes and rental costs for the past 7 years. Finally, the new tax law changes have harmed the tax benefits that homeowners get for owning property, as opposed to renting. These three factors together have contributed to a create slowing economy and a slump in the housing market. While Goldman-Sachs doesn’t consider this slowdown a crisis, it’s certainly an issue for the construction industry, which is seeing a reduction in the demand for development, especially in terms of affordable housing, which is the bread and butter of many construction companies. While only 33% of housing inventory represents high-priced homes, more than half of those on the market are from this top tier. That’s driving costs up across the board, which again leads to fewer people being willing or able to buy. The early government shutdown has already had a major impact on the economy, with investors and home buyers alike stepping back to wait and see what happens, even as average people see paychecks deferred and need to tighten their belts. The big problem is that predictors of doom and gloom have seen many Americans begin to worry that the market is going to crash. More people, as a result, think that now is the time to sell, not to buy. With the median family home prices across the country at 32% higher than current inflation, it’s starting to look similar to the last housing bubble. Still, whether we’re heading for a full-on crash or not depends on who you’re asking. The Housing Bellwether Barometer is looking for a crash, while Goldman-Sachs is predicting a soft landing and a slowdown but eventual recovery. Eventually, the economy and the housing market will catch up — this is always the way. Certainly it’s a concern that housing prices are down, but while the construction industry will slow in the coming year, growth is predicted to continue. For those companies who are equipped to face the slowdown, weathering it out could be the best bet. We’ve seen increasing growth over the past few years, and it’s resulted in good times for the industry as a whole. This coming year, however, it’s predicted that the growth will plateau, and there will be little to no change in the industry. Another big factor in this slowdown are the new tariffs and the trade war with China under the Trump administration. Material costs are up due to the 25% tax on steel and 10% on aluminum, taxes and costs which have been passed on to construction companies and consumers. It’s predicted that there will be an increase of roughly 5.6% this year in the overall construction industry, which is about the same as what we saw in 2018, while housing will slow to 5.9% from 6.7% last year. Some look at these predictions with skepticism. 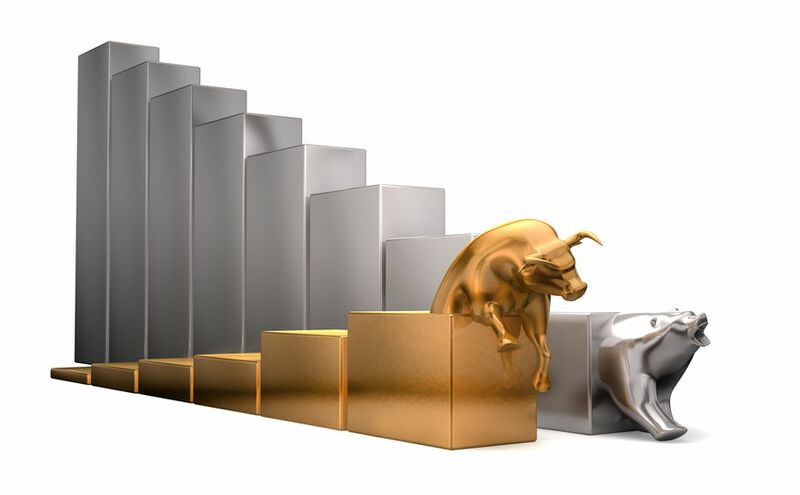 After all, we are currently in the longest consecutive bull market overall in the history of the nation. Growth is likely to continue but at a slower rate. What is misleading about these numbers is that continued growth does not mean that the growth will continue at the same rate across all sectors of the economy. Spending is up — people are going out to eat, buying luxuries and seeing increased incomes, but they don’t have the confidence to make the big purchases. Because of this, we’re looking at some delayed investments, which are a bad sign for the development sector, where construction lies. Still, employment remains strong in the construction industry, coming close to its 2007 peak. It’s hard to see any red flags in employment figures. The market, however, is volatile at best. When looking at the construction industry, it’s important to track both the Input and Output Build Cost Index. The input index looks at the effect that material, labor and equipment costs have on construction, while the output index looks at the supply, demand and bidding competition dynamics. How far apart the two are helps to gauge market conditions. In a good market, the two indices have a wide spread because demand outstrips supply, meaning contractors can charge a premium for their services. Currently, the index is much closer together, as contractors are forced to compete for a shrinking job pool. Labor quality can also suffer as productivity goes down. In a recession, the output index falls far below input, while construction companies suffer losses just to get work. Can the Rate Hike Be Good in the Long Run? Some think that rate hikes may actually be good for the construction industry. In the end, the lending, bonds and monetary flexibility markets could see positive results, especially since the Fed has actually signaled future hikes. This will allow the industry to adjust in advance. While rate hikes normally drive down the stock market in the short term and raise borrowing costs and the cost of doing business, they don’t tell the whole story. When the Fed is willing to increase rates, that means the economy is doing well and that there’s not an imminent recession. It also gives lenders more incentive actually to loan money. This could be good, because after the last couple of years, increased lending is needed across the industry. As fewer people are willing to borrow, however, lenders will likely loosen their standards. 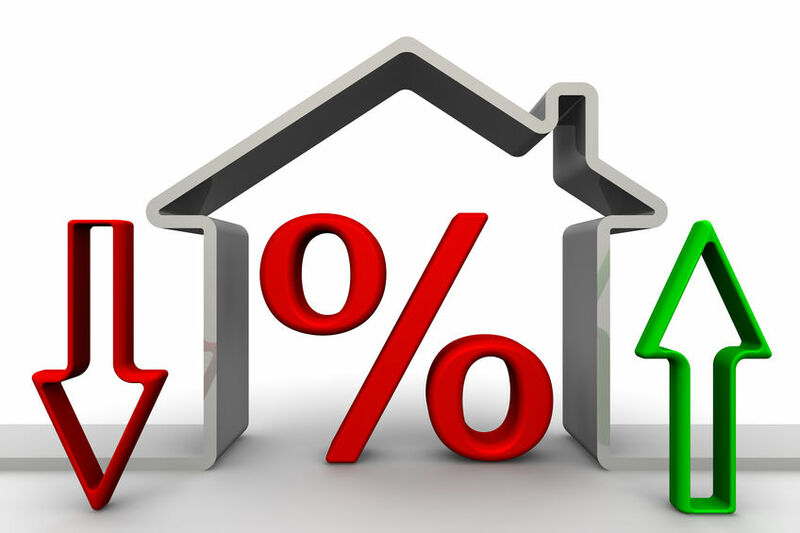 People will look to secure mortgages before rates climb too high. Bonding, of course, is essential to the construction and contracting industry, and interest rates have a direct effect on the bonding industry. As interest rates rise (and there are more hikes expected in Q1 next year), the amount of private construction is likely to decrease, which can lower revenue from premiums and consequently disrupt cash flows as fewer companies seek bonding for jobs. In addition, higher costs related to completing jobs can result in more bond claims, especially from smaller companies. Fewer bonds and more claims are not great news for the bonding industry. In fact, in a recent “State of the Surety Industry” report by the National Association of Surety Bond Producers (NASBP), 87% of respondents indicated that managing contractual risks is among their top concerns. Still, bonding is essential to the construction and contracting industry, which means that even in a slowing industry, contractors will still need to secure bonds to bid on many jobs. That’s the good news for surety companies. When we put everything together, we’re looking at both positive and negative effects from the ongoing rising interest rates. First, financing rates will increase. This means that lenders will be more willing and eager to lend money and will loosen lending restrictions. It also means, however, that people will be less eager to borrow. In this case, since the cost of borrowing will only go up marginally, it could be a good or a bad sign. Materials costs are going up, especially with the new tariffs in place. Fortunately, the rate of inflation hasn’t increased alongside the interest rate hikes, which will help to mitigate that rise in costs to some extent. Still, material costs could increase more than most companies have budgeted for this year. Fortunately, the future forecasts should allow that to correct itself in the coming months and years. Finally, the housing market is down. This is just a fact. While people are still buying, they’re not buying as fast as sellers want to sell. Supply is outstripping demand, and home values are increasing. This means less development, which means, in turn, fewer jobs in the residential construction sector. In the end, this is probably the biggest factor that will impact the construction industry this year. As the construction industry struggles, residential construction companies who rely on development will naturally and increasingly turn to commercial bids to make ends meat. This can be a tricky prospect, as there are major differences between the two kinds of construction. Making the shift to commercial bids from residential ones can present quite a culture shock for small- to medium-sized businesses. You will have to deal with issues like greater detail orientation, back-and-forth dealings with engineers and architects and much higher dollar-value jobs, which means much higher dollar-value oversight. This is especially true when dealing with government jobs, which are likely to present the highest potential for earnings and growth. It’s not surprising for a residential building company to try to take this leap — many do, even in the best of times. Growth is essential to success, and that means bidding on ever larger jobs. Eventually, this will mean at least diversifying into commercial, if not switching over entirely. To make the switch, there are a number of things to keep in mind. First, take it small and slow. Don’t immediately try to jump into the biggest jobs available. You’re going to need to build your skill set and learn a number of new elements to the job. Second, do your homework and research. Get to know the new skills you’ll need, the laws surrounding commercial construction and the issues that are unique to this sector. Next, hire the right staff. You need legal and financial advisors who are intimately familiar with the issues associated with this kind of construction. You’ll also want laborers, project managers and other experienced staff who have handled commercial jobs before. Building a high-rise is an entirely different experience than building a house, as is building a retail storefront or office building. You need people in your corner who know how to handle the job. 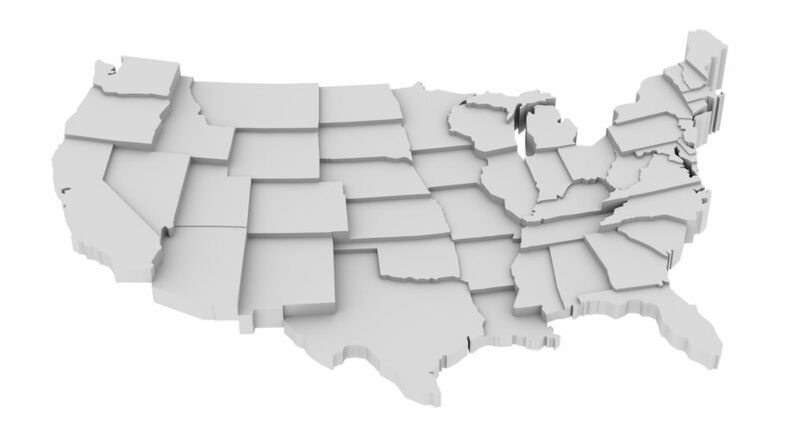 One of the biggest differences when you turn to government jobs in a slowing economy is the requirements you’ll need to uphold under the Miller Act, or your state’s Little Miller Act, for state level bids. These acts require you to secure surety bonds to cover any job you take on. These bonds are of two varieties: payment bonds to ensure that you pay your subcontractors and material providers and performance bonds to cover your ability actually to complete the job you agree to take on. Every state has a different requirement for its Little Miller Act. Commonly, however, bonds have to be taken out for every job with a minimum value, and usually (though not always) must be at least equal to the value of the job in question. This means that if you take out a $500,000 job, you’ll likely need a payment bond and a performance bond, each equal to $500,000 in value. This is a generalization, however, as each state has its own requirements, and you’ll want to research the regulations in your state. 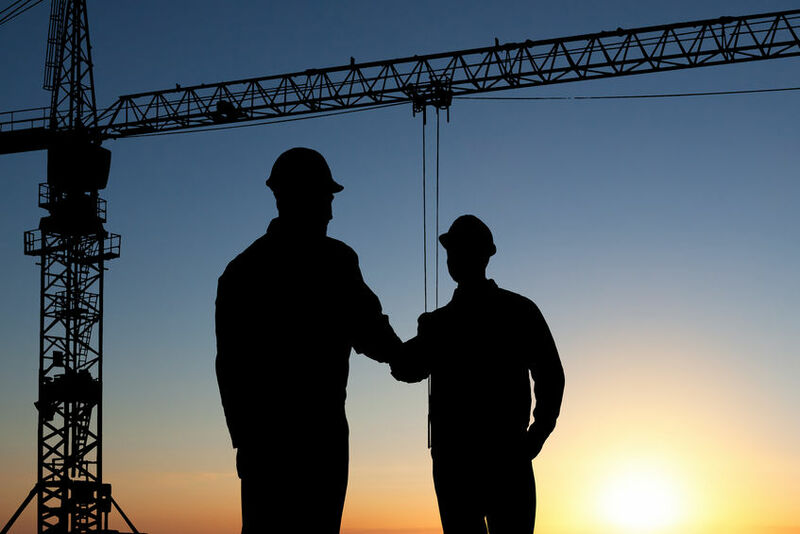 Being bonded as a construction company offers many benefits. It improves your reputation, giving your clients the peace of mind knowing that you can complete the jobs you agree to take. This in turn allows you to increase your client base and bid on ever higher jobs. In addition, the more jobs you complete, the more you’ll be able to get bonded, which gives you the freedom to grow your company and bid on much larger jobs in the future. Of course, when you’re looking to bid on government jobs, the Miller (or Little Miller) Act actually requires you to carry bonds. Getting the right bonds is a matter of working with the right bonding agency. At NSSI, we’ve got a quarter century behind us as experts in the surety bonding industry, and we offer every kind of bond, including janitorial, payment and performance, bid bonds, transportation bonds and beyond. 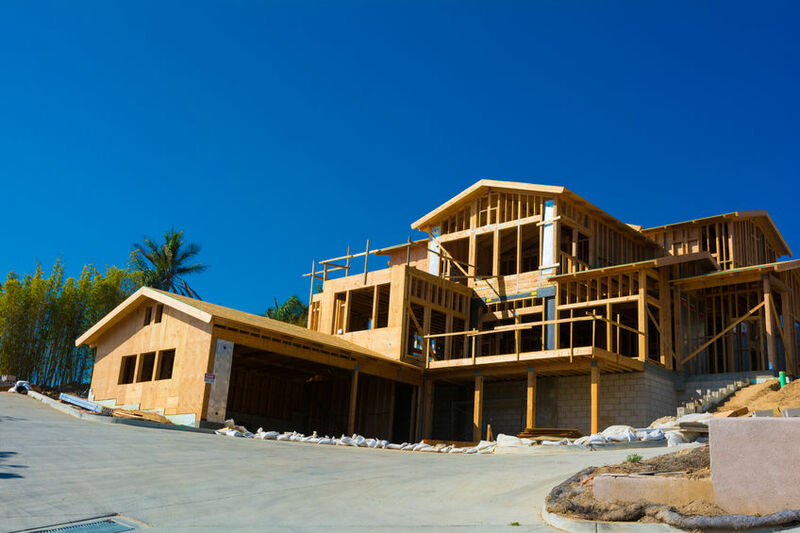 For small companies looking to compete at larger levels, like residential construction businesses looking to move into commercial in a slowing economy with rising interest rates, the SBA bond guarantee program can be a great way to get started. This program can allow you to bid on government projects of up to $6.5 million in value, and the process to apply is super easy. In fact, all of our application packages are fast and easy, and we also feature lightning-fast turnaround time on approvals. At NSSI, we believe our job is to help our clients find the success they deserve. We’re looking forward to being your partner in this process. Get in touch with us for more information and to get started today.